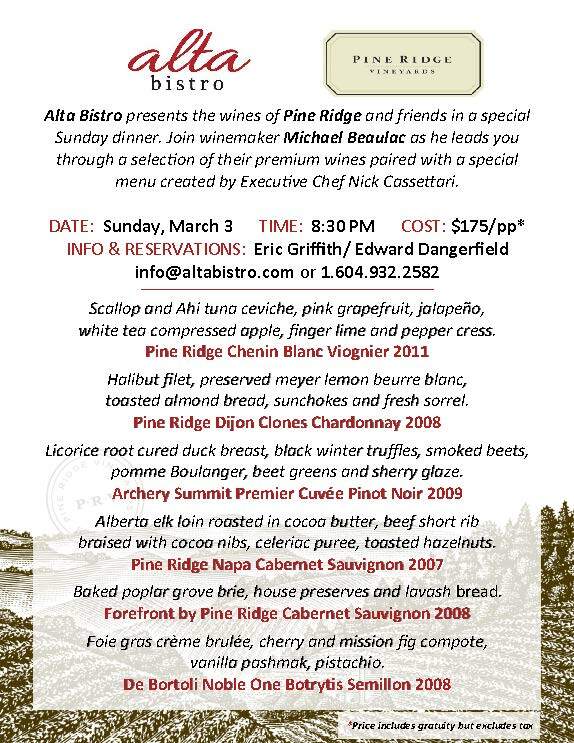 Super short notice for this dinner but if you have the means you really should check it out. If you go PLEASE post lots of pictures! !